This topic gives an overview of connecting a client to an Autonomous Transaction Processing database and describes how to obtain the credentials and information you need to create a connection. Applications and tools connect to Autonomous Transaction Processing databases by using Oracle Net Services (also known as SQL*Net). SQL*Net supports a variety of connection types to Autonomous Transaction Processing databases, including Oracle Call Interface (OCI), ODBC drivers, JDBC OC, and JDBC Thin Driver. To support connections of any type, you’ll need to download the client security credentials and network configuration settings required to access your database. You’ll also need to supply the applicable TNS names or connection strings for a connection, depending on the client application or tool, type of connection, and service level. You can view or copy the TNS names and connection strings in the DB Connection dialog for your Autonomous Transaction Processing database. Step1:-Open the navigation menu. Under Database, click Autonomous Transaction Processing. Step2:-Choose your Compartment. Step3:-In the list of Autonomous Transaction Processing databases, click on the display name of the database you are interested in. Step4:-Click DB Connection. Step5:-To obtain the client credentials, click Download. You will be prompted to provide a password to encrypt the keys inside the wallet. The password must be at least 8 characters long and must include at least 1 letter and either 1 numeric character or 1 special character. Save the client credentials zip file to a secure location. 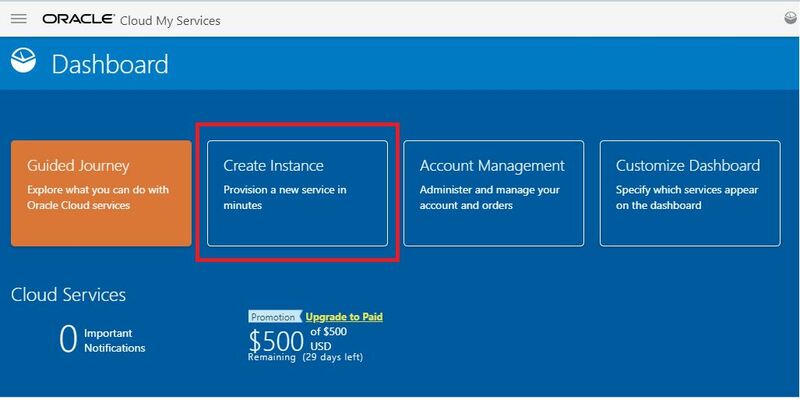 Step1:- Click Services to show the available services. In the list of available services, select Autonomous Transaction Processing. Click Create Autonomous Transaction Processing Database to create a database instance. Step3:-The Create Autonomous Transaction Processing Database dialog appears. At the top of the dialog, select a compartment for the database from the drop-down list. 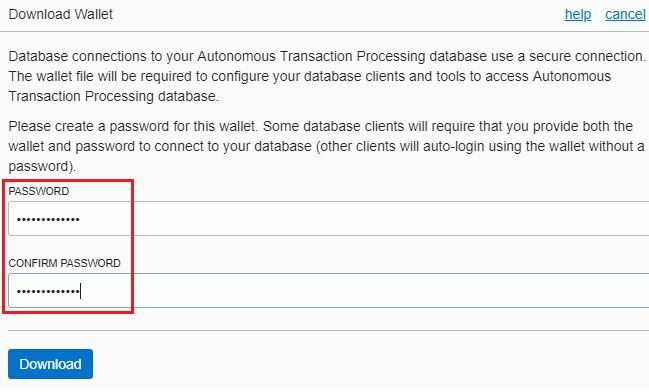 Step4:-Click Create Autonomous Transaction Processing Database. Autonomous Transaction Processing is a self-driving database, meaning it eliminates the human labor needed to provision, secure, update, monitor, backup, and troubleshoot a database. This reduction in database maintenance tasks reduces costs and frees scarce administrator resources to work on higher-value tasks. 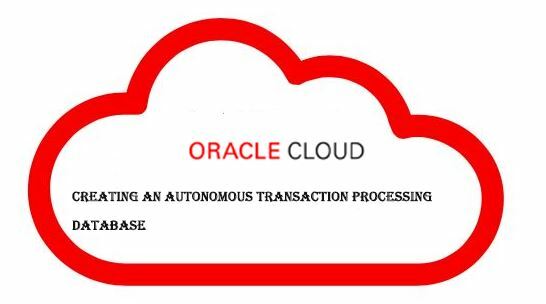 Oracle Autonomous Transaction Processing supports mixed workloads for data warehousing and transaction processing. The newly introduced Oracle Autonomous Transaction Processing Cloud automates the entire data management life cycle. Protects from both external attacks and malicious internal users. Oracle guarantees 99.995 percent availability—that’s less than 2.5 minutes of downtime per month, including patching. Autonomous management lowers administration costs, so you can focus on higher value projects. Same Experience us Autonomous Transaction Processing uses the same Oracle Database software and technology that runs your existing on-premises database applications, making it compatible with all your existing tools and skill sets. As a database application developer, business user, or DBA, Autonomous Transaction Processing lets you use all your existing design, data integration, analysis, and reporting tools. Build new applications using use any of the supported client drivers including JDBC, .NET, Python, Node.js, PHP, C/C++, and more. reporting tools through JDBC or SQL*Net. SQL Worksheet, data loading wizards, data modeling, and more tailored to the optimized features of Autonomous Transaction Processing. For the fastest data loading experience Oracle recommends uploading the source files to a cloud-based object store, such as Oracle Cloud Infrastructure Object Storage, before loading the data into your Autonomous Data Warehouse. To load data from files in the cloud into your Autonomous Data Warehouse database, use the new PL/SQL DBMS_CLOUD package. The DBMS_CLOUD package supports loading data files from the following Cloud sources: Oracle Cloud Infrastructure Object Storage, Oracle Cloud Infrastructure Object Storage Classic, and Amazon AWS S3. create_credential: Stores the object store credentials in your Autonomous Data Warehouse schema. You will use this procedure to create object store credentials in your Autonomous Data Warehouse admin schema that you defined in a previous tutorial. copy_data: Loads the specified source file to a table. The table must already exist in Autonomous Data Warehouse. You will use this procedure to load tables in the admin schema with data from data files staged in the Oracle Cloud Infrastructure Object Storage cloud service. 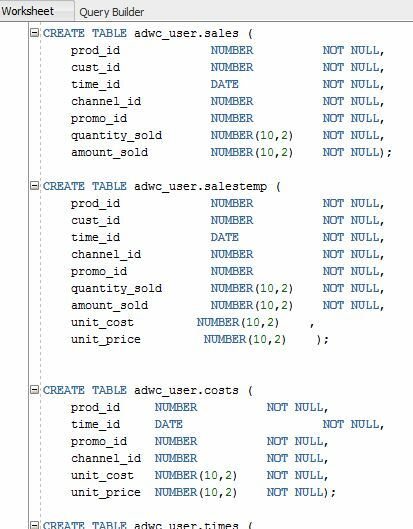 Here we are going to see how to load data to SH tables (sales history tables from an Oracle sample schema: SALES, COSTS, TIMES, PRODUCTS, CHANNELS, PROMOTIONS, CUSTOMERS, COUNTRIES, SUPPLEMENTARY_DEMOGRAPHICS). 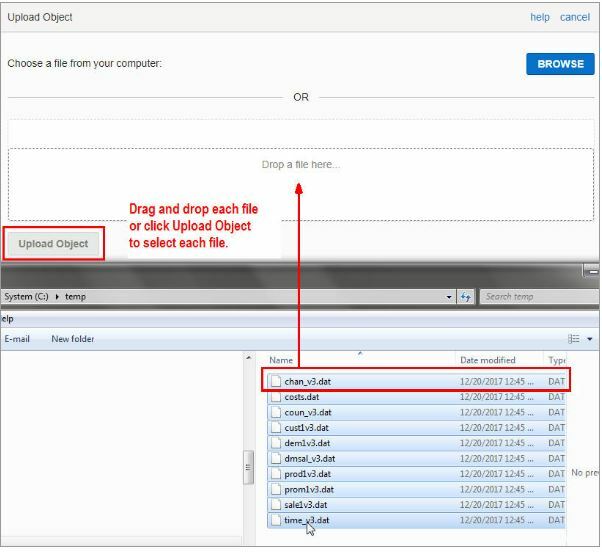 Data files already uploaded to a staging area; otherwise follow the steps below, to upload your data files to the Oracle Cloud Infrastructure Object Storage service. To use data files already in an object store, your cloud administrator must provide you the object store credentials and the URL path to the files that you will be copying to your Autonomous Data Warehouse tables. 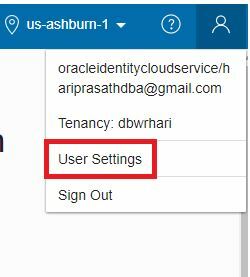 If you will be uploading data files to an object store in Oracle Cloud Infrastructure Object Storage, your cloud administrator must provide you the cloud tenant name, and user name and password with read/write privileges to the object store location where the data is to be stored. Upload to your cloud-based object store the data files that you want to load to your Autonomous Data Warehouse database. here we are use an object store in the Oracle Cloud Infrastructure Object Storage service. 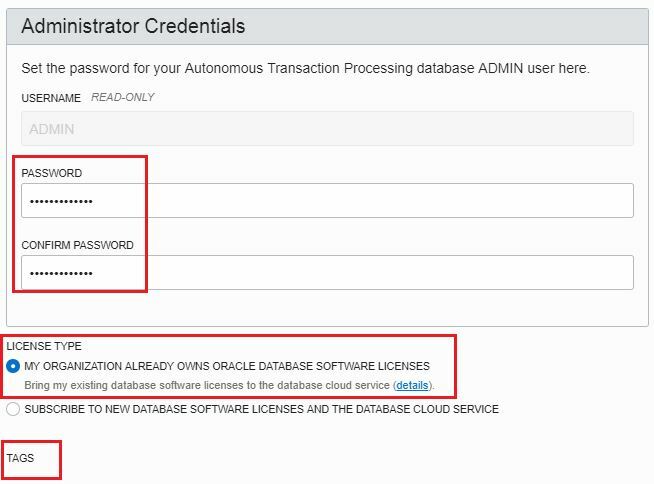 Log in to your Oracle Cloud Infrastructure Console with the following credentials provided by your Oracle Cloud administrator: cloud tenant, user name, password. 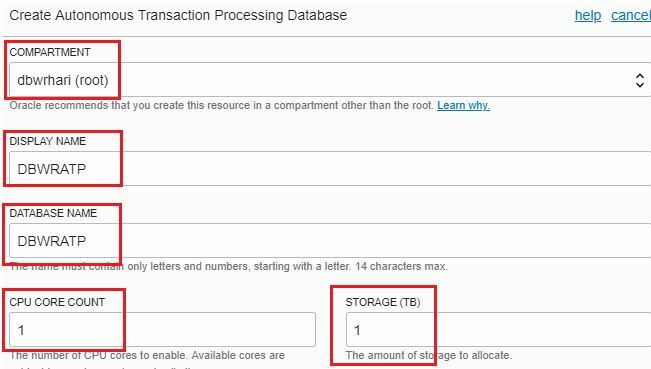 Select Object Storage from the menu at the top left of the Oracle Cloud Infrastructure console. Select Object Storage from the sub-menu. Select a compartment in which to create a bucket to upload your database table data. Click Create Bucket to create the storage bucket in which to upload your source files. You will later copy this staged data into database tables in your Autonomous Data Warehouse. Click Upload Object to begin selecting the data files to upload to the bucket. Navigate to the location of the data files on your local computer. Drag and drop each file or click Upload Object to upload each file individually. This example uploads the data files of the SH tables (sales history tables from an Oracle sample schema). Click here datafiles_for_sh_tables to download a zipfile of the 10 SH data files for you to upload to the object store. Note: Alternatively, you can use curl commands to upload large numbers of files. The data files are uploaded to the bucket. These files staged in the cloud are ready to be copied into the tables of your Autonomous Data Warehouse database. Remain logged in to Oracle Cloud Infrastructure Object Storage. To load data from an Oracle Cloud Infrastructure Object Storage object store, you need to create an Auth Token for your object store account. 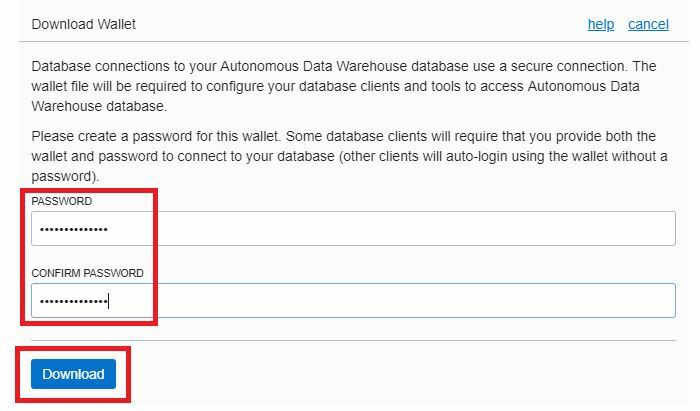 The communication between your Autonomous Data Warehouse database and the object store relies on the Auth Token and username/password authentication. If you have logged out of Oracle Cloud Infrastructure Object Storage, log back in with the following credentials provided by your Oracle Cloud administrator: cloud tenant, user name, password. Hover your mouse cursor over the human figure icon at the top right of the console and click User Settings from the drop-down menu. 3. Click Auth Tokens under Resources on the left of the console. In the pop-up dialog, enter a description. Copy the generated token to a text file. The token does not appear again. Now that you have created an object store Auth Token, store in your Autonomous Data Warehouse admin schema the credentials of the object store in which your data is staged. Open SQL Developer and connect to your Autonomous Data Warehouse database as user admin. See here, Connecting to SQL Developer and Creating Tables, for steps to connect SQL Developer to your Autonomous Data Warehouse database. In that tutorial, WelcomeADWC1! was the suggested password for the user admin. 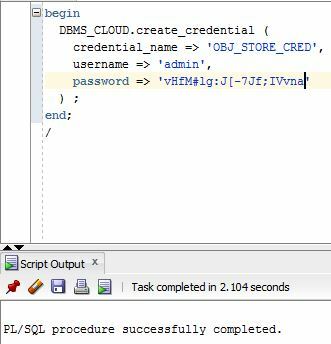 In a SQL Developer worksheet, use the create_credential procedure of the DBMS_CLOUD package to store the object store credentials in your admin schema. Create a credential name. You reference this credential name in the copy_data procedure in the next step. Specify the credentials for your Oracle Cloud Infrastructure Object Storage service: The username and the object store Auth Token you generated in the previous step. After you run this script, your object store’s credentials are stored in your Autonomous Data Warehouse admin schema. The copy_data procedure of the DBMS_CLOUD package requires that target tables must already exist in in your Autonomous Data Warehouse database. 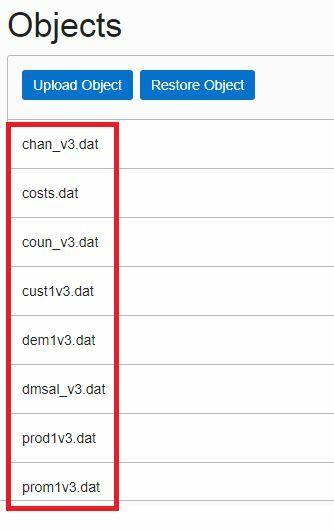 In the previous article, Connecting SQL Developer and Creating Tables, you created in your Autonomous Data Warehouse admin schema all of the target tables. 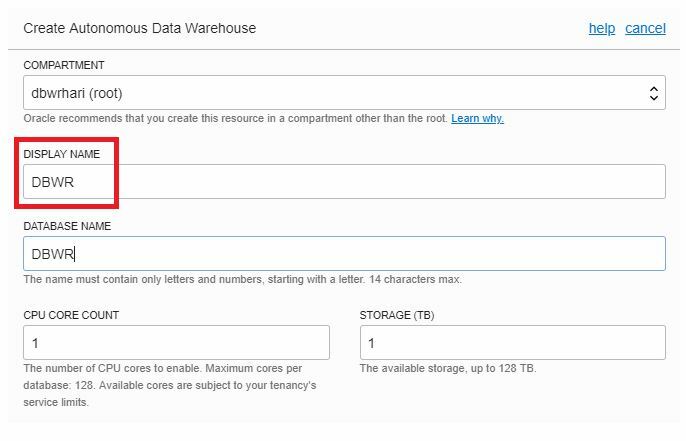 Now run the copy_data procedure to copy the data staged in your object store to your Autonomous Data Warehouse admin tables. 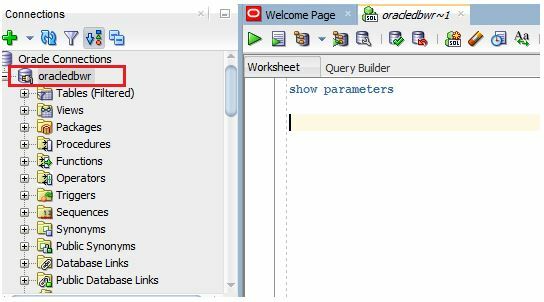 In a SQL Developer worksheet, use the copy_data procedure of the DBMS_CLOUD package to copy the data staged in your object store. 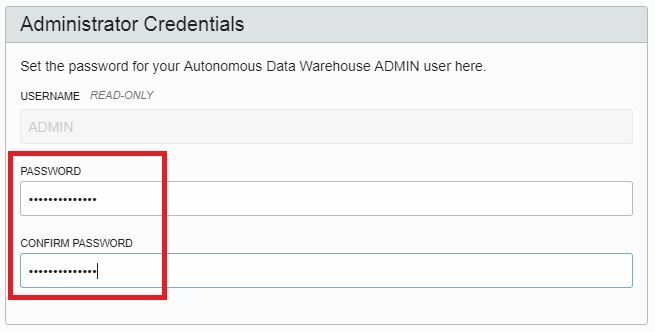 For credential_name, specify the name of the credential you defined in , Create Object Store Credentials in your Autonomous Data Warehouse Schema. Click here for an example script. In the script, use your own table names, region name, tenant name, bucket name, and file names. 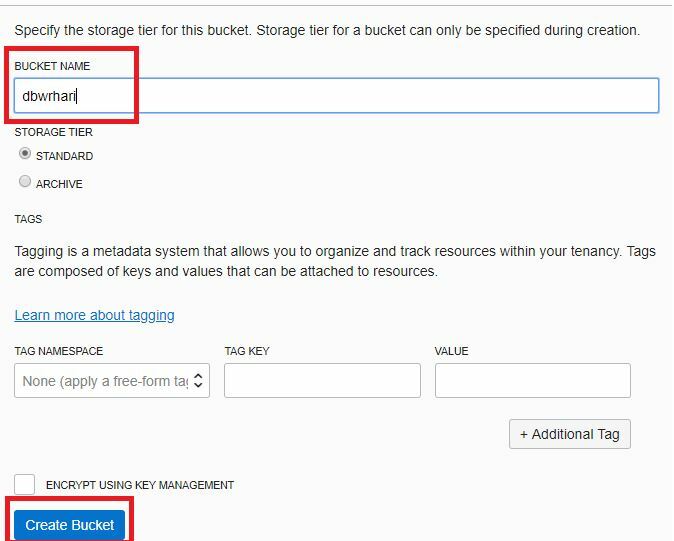 Note: The region name, tenant name, and bucket name can all be found in one place by clicking the ellipsis option menu and going to file details. Note: If you receive an error message that your admin does not have read/write privileges into the Object Store, you may need to properly set up your user privileges or contact your administrator to do so. 2.After you run the procedure, observe that the data has been copied from the object store to the tables in your Autonomous Data Warehouse database. 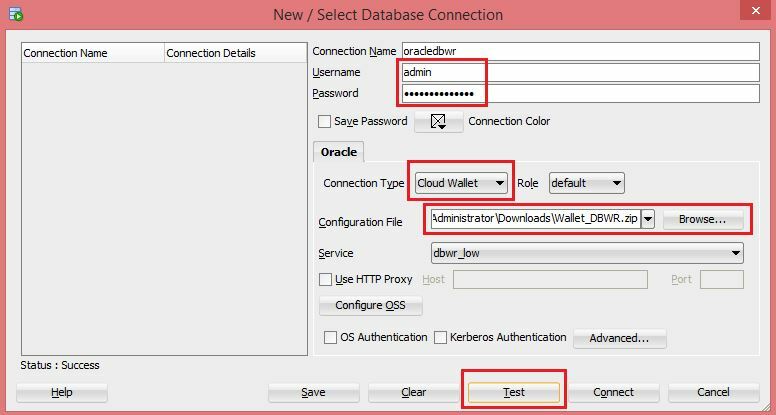 In this article we are going to see how to connect SQL Developer to a database in Oracle Autonomous Data Warehouse, and then create tables. Step1:-First, define a SQL Developer connection as the user admin to a database in your Autonomous Data Warehouse. Step2:-Open SQL Developer on your local computer. In the Connections panel, right-click Connections and select New Connection. 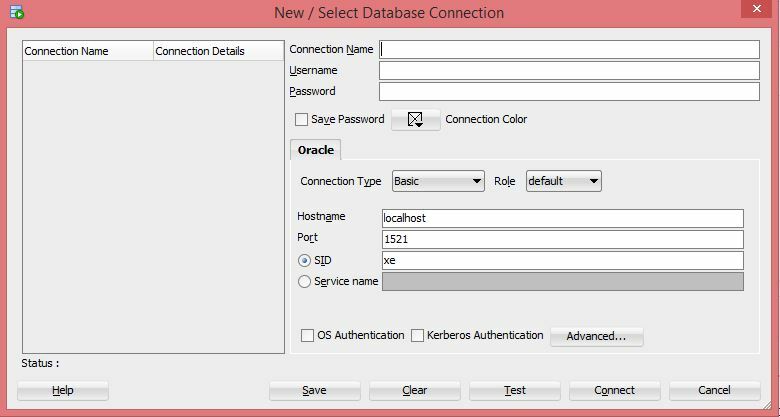 Step3:-The New/Select Database Connection dialog appears. Connection Name – Enter the name for this cloud connection. Username – Enter the database username . Use the admin database account that you created in the previous tutorial. Connection Type – Select Cloud Wallet. Configuration File – Click Browse, and select the path to your local copy of the Client Credentials zip file, downloaded from the Autonomous Data Warehouse service console by you, or given to you by your Autonomous Data Warehouse administrator. If using SQL Developer 18.2.0 or newer: Starting with version 18.2.0, SQL Developer does not require that you enter a Keystore Password and does not provide the Keystore Password field. 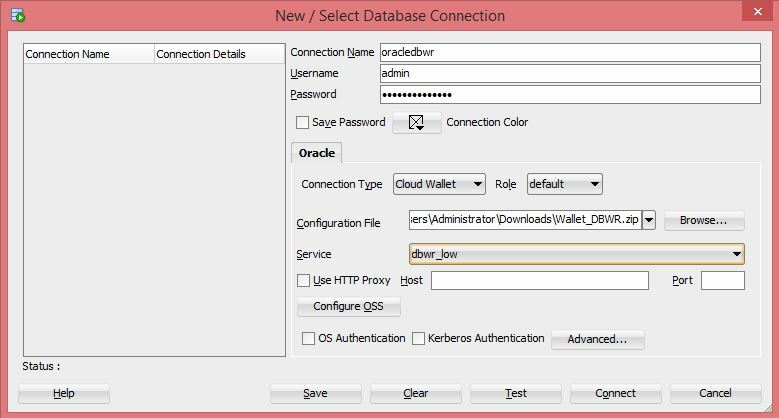 If using a version of SQL Developer older than 18.2.0: Enter the password that was generated when you or your Autonomous Data Warehouse administrator downloaded the Client Credentials zip file from the Autonomous Data Warehouse console. Service -In the drop-down menu, service selections are prepended with database names. Select the low, medium or high menu item for your database. These service levels map to the LOW, MEDIUM, and HIGH consumer groups, which provide different levels of performance and concurrency. Note: Earlier versions of SQL Developer may not support this feature. Status: Success displays at the bottom left of the New/Select Database Connection dialog. After you have connected SQL Developer to your Autonomous Data Warehouse database, use a SQL Developer worksheet to define CREATE TABLE statements to create the SH tables (sales history tables from an Oracle sample schema) in the admin schema. In the next tutorial, you will load data into these tables from an object store. 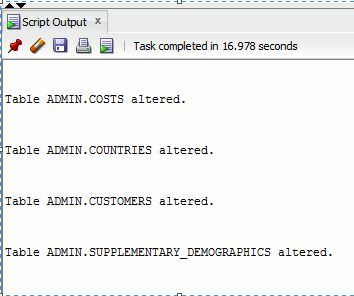 Copy and paste sh to a SQL Developer worksheet. Run the script to create the SH tables and click Commit. Now that you have created the SH tables, take a moment to examine them. In the next tutorial, you will load data into these tables from an object store. 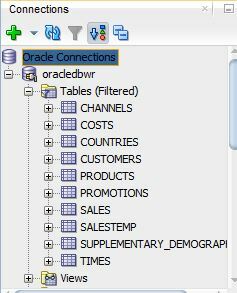 Step9:-Note that the new tables also appear in the SQL Developer Connections panel. Step10:-Examine the details of each column of the CHANNELS table. Step11:-Click the Data tab of the CHANNELS table. Note that so far, you have defined tables, but these tables are not yet populated with Data. 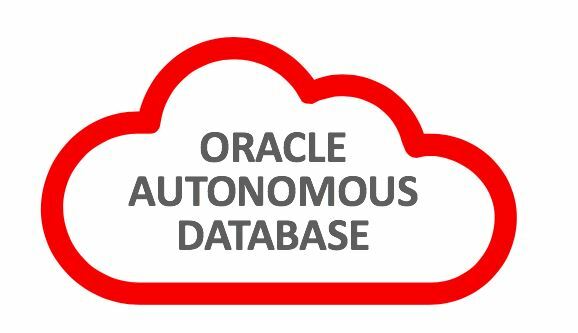 In this we are going to see article creating a new Autonomous Data Warehouse (ADW) service on the Oracle Cloud. You have an Oracle Cloud account to build (ADW), if not request a free trial. Step1:-Log into Oracle Cloud and click the Create Instance link. 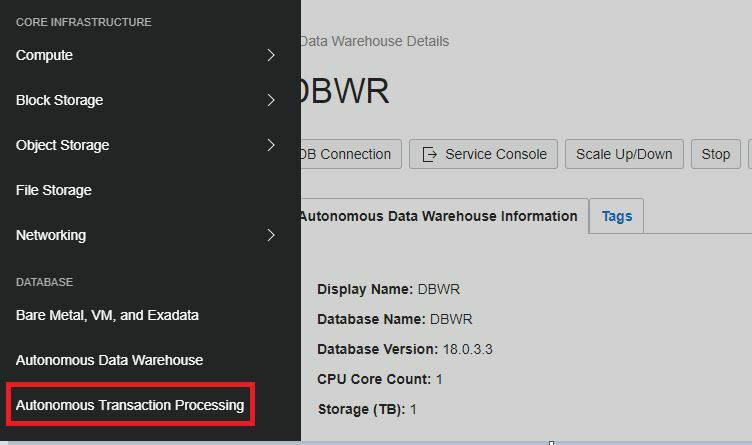 Step2:-Click on the Autonomous Data Warehouse Create menu option. 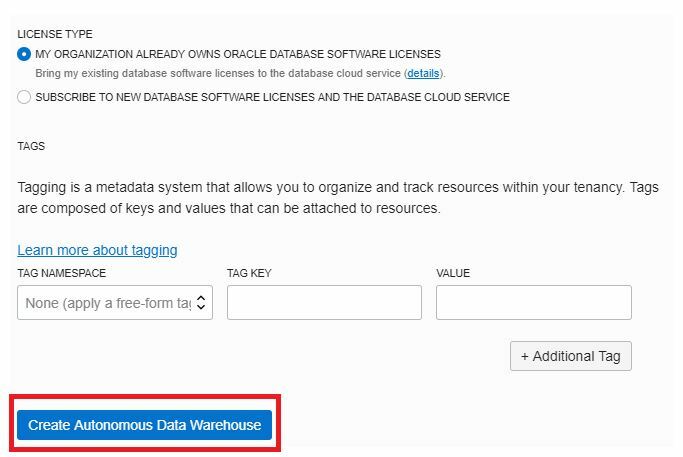 Step5: Select the appropriate your licensing model and Click the Create Autonomous Data Warehouse button . Step5: Autonomous Data Warehouse Database creation in progress . Step6: Autonomous Data Warehouse Database Ready for use. Step7: Autonomous Data Warehouse Database Details. Step10:-We have successfully created your first Autonomous Data Warehouse Database Cloud Service. 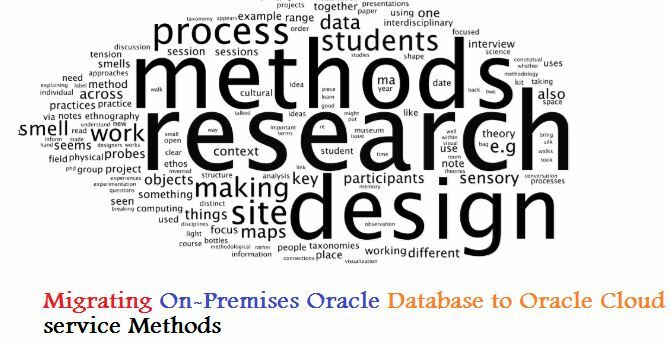 In this article we are going to see Migrating On-Premises Oracle Database to Oracle Cloud service Methods. Migrating from Oracle Database 11g to Oracle Database 11g in the Cloud. Migrating from Oracle Database 11g to Oracle Database 12c in the Cloud. Migrating from Oracle Database 12c CDB to Oracle Database 12c in the Cloud. Migrating from Oracle Database 12c Non-CDB to Oracle Database 12c in the Cloud.